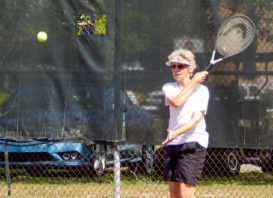 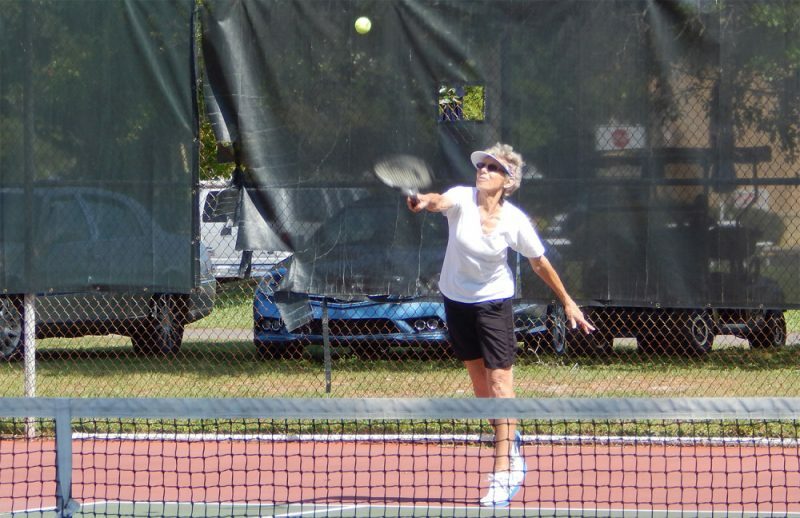 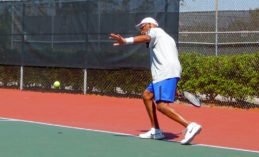 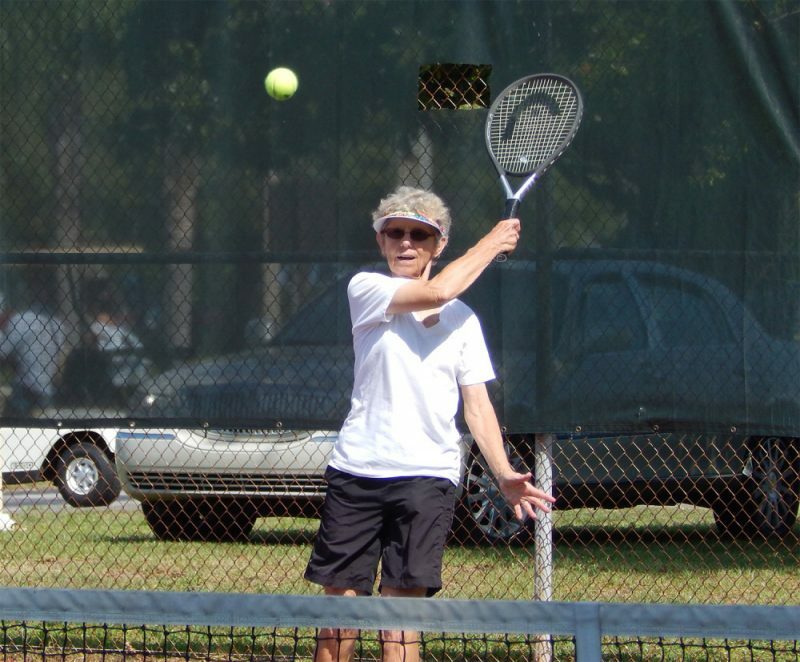 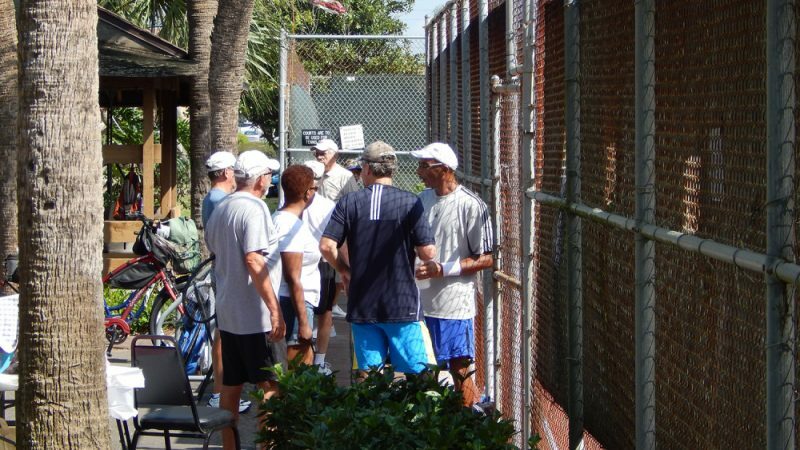 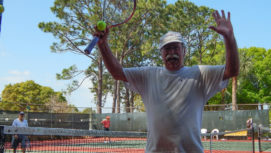 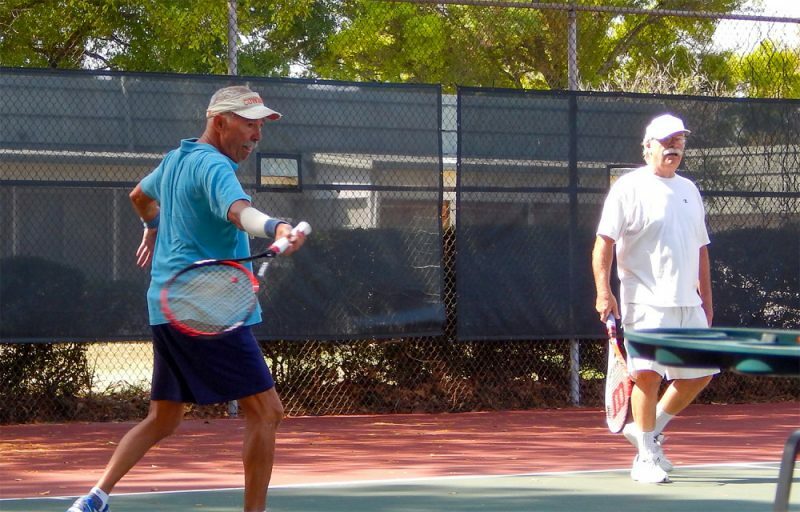 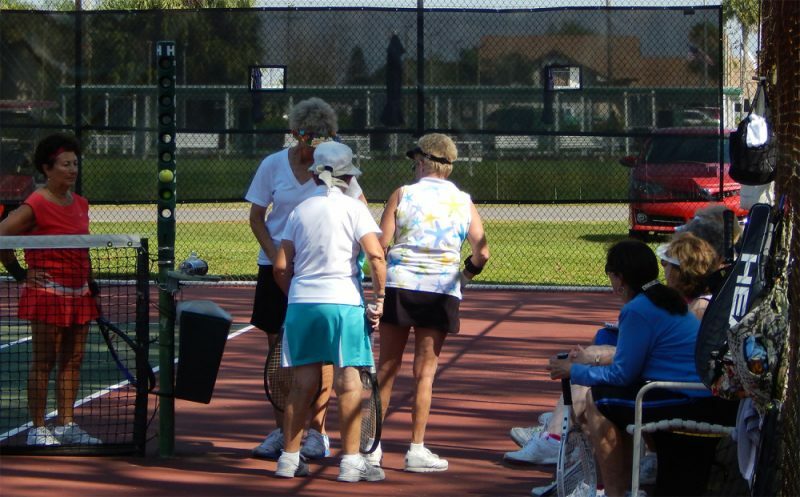 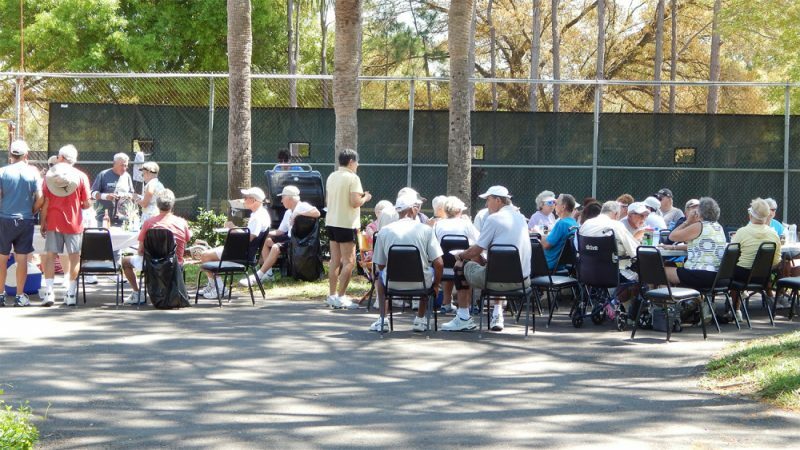 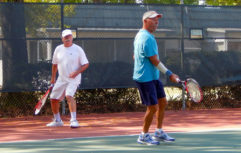 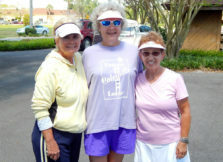 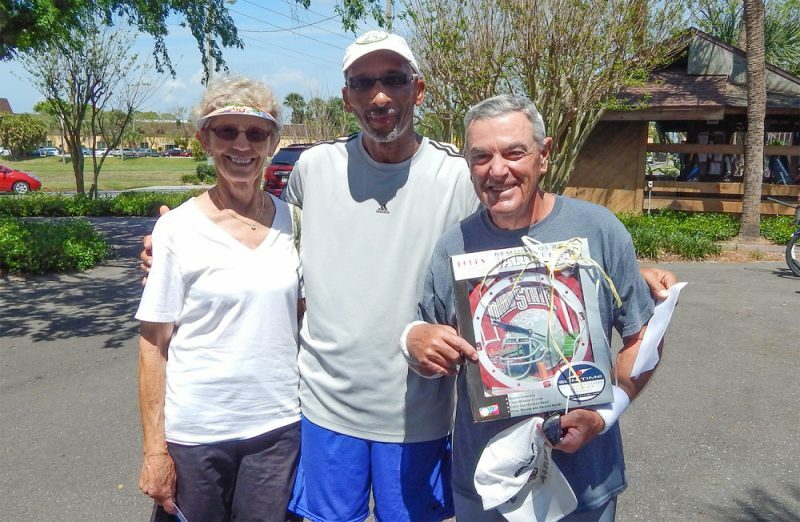 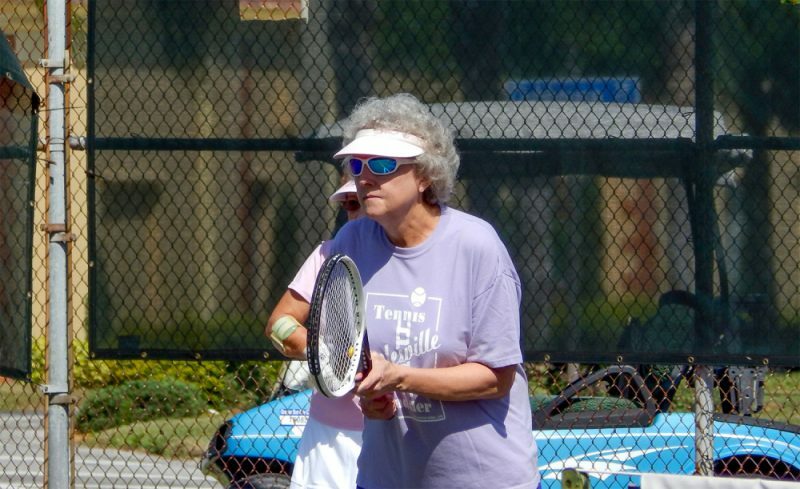 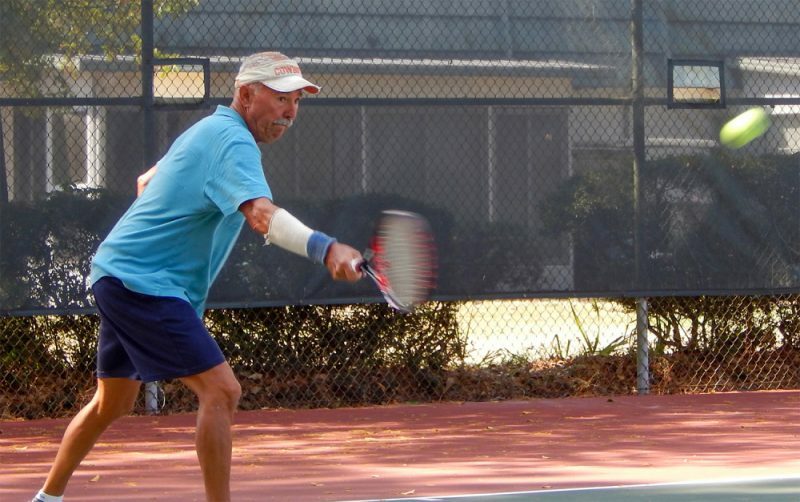 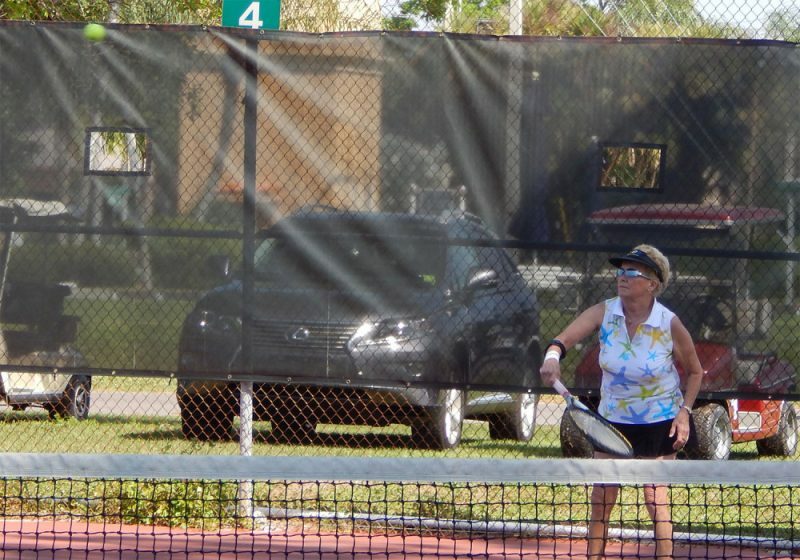 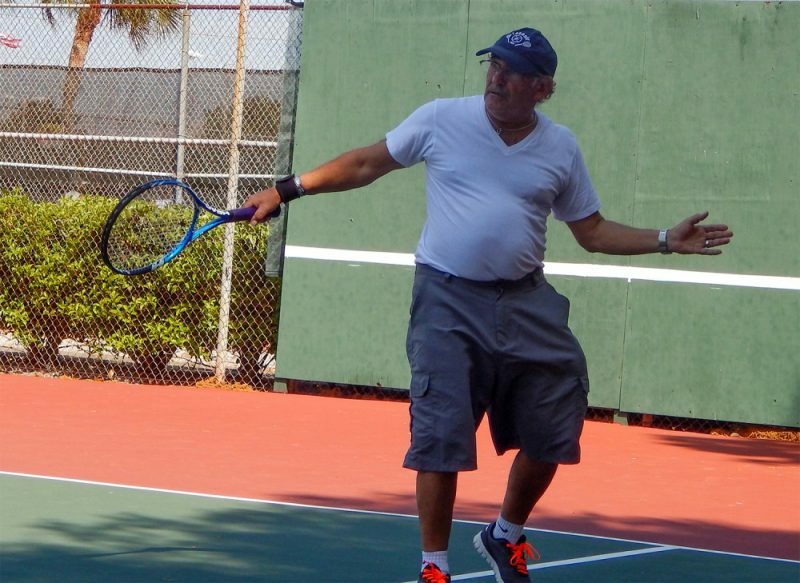 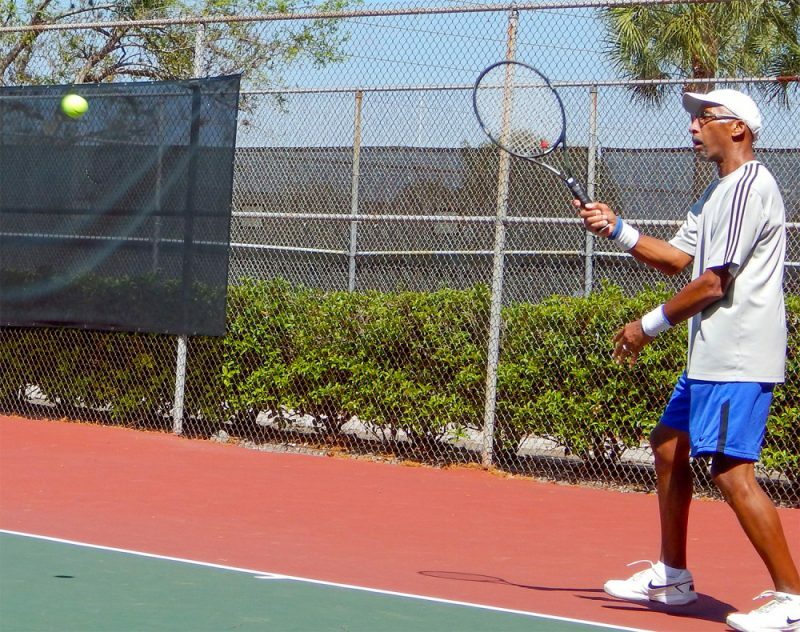 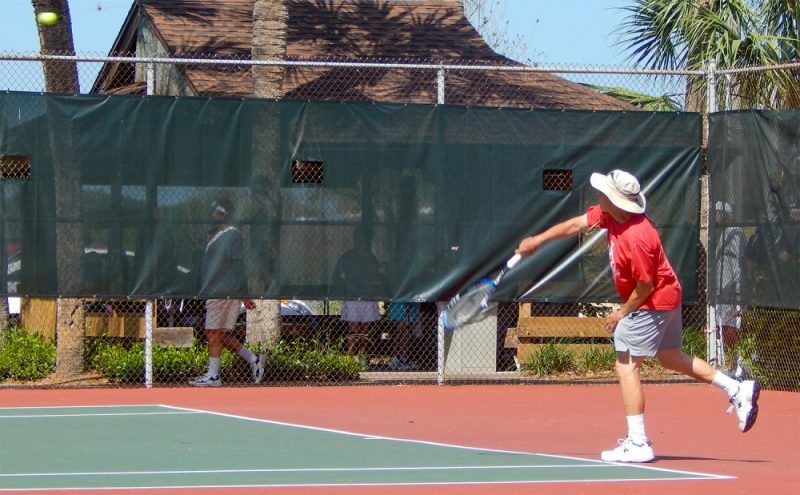 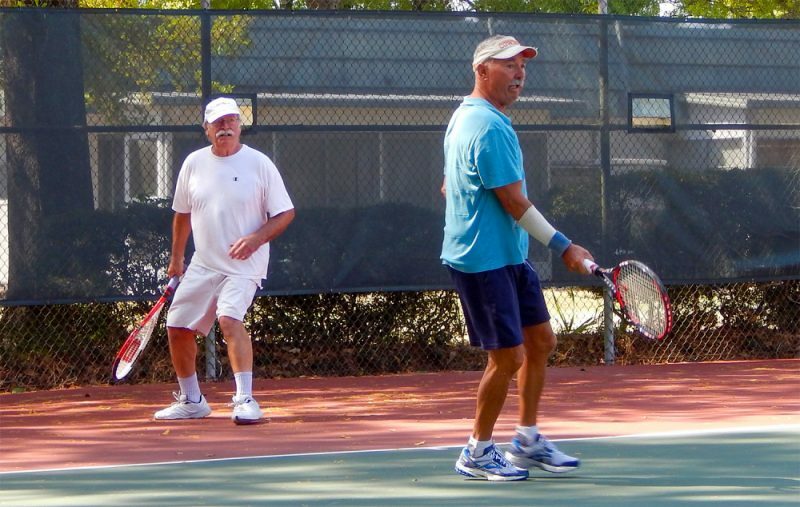 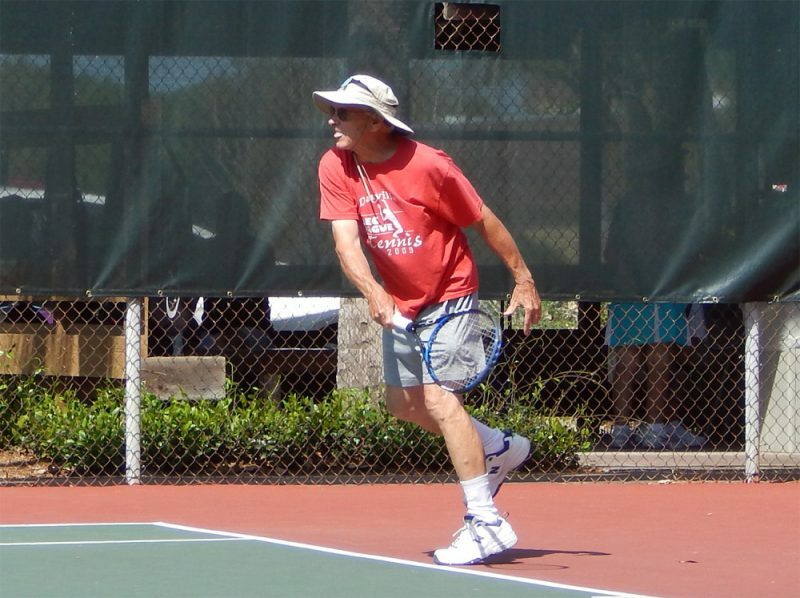 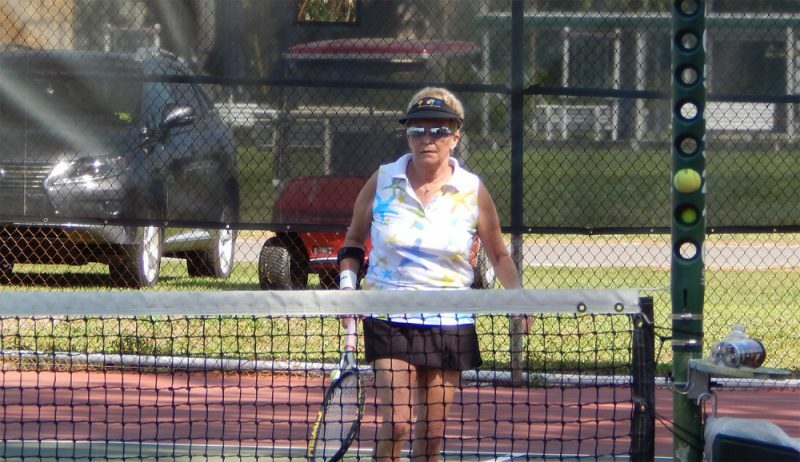 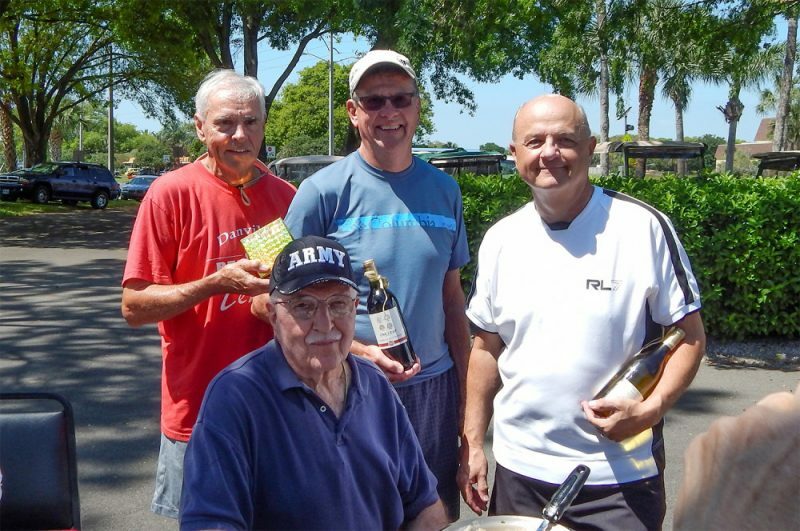 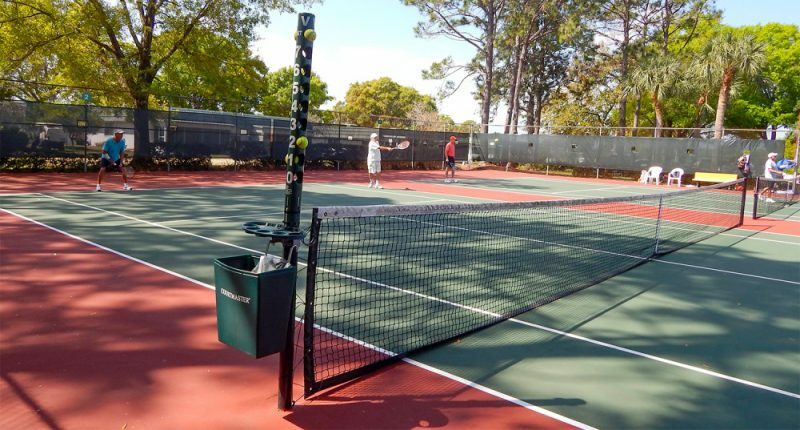 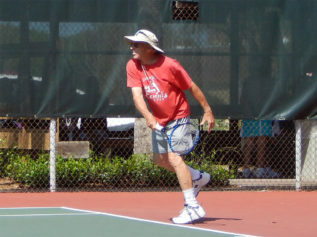 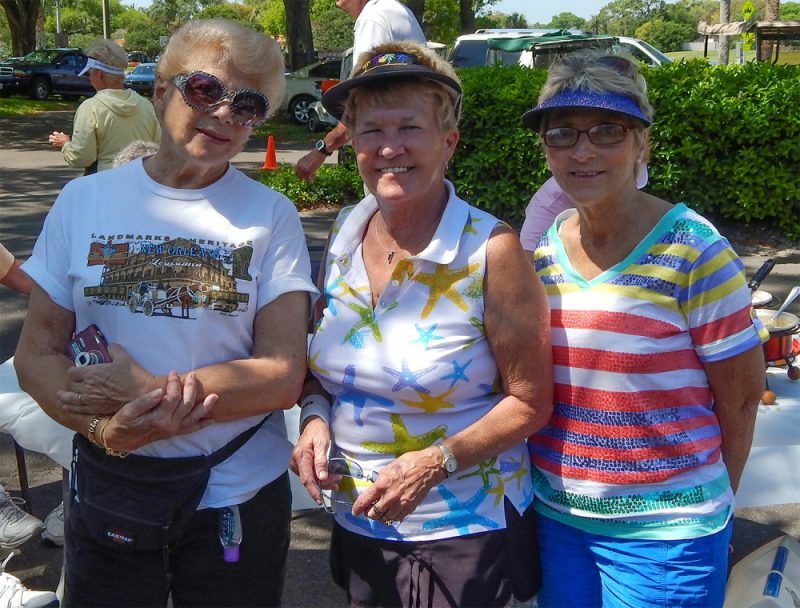 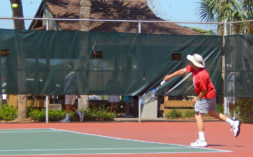 The Kings Point Tennis Club (Doubles) Tournament was held last weekend on Saturday, March 22, 2014 in the Kings Point neighborhood of Sun City Center, FL. 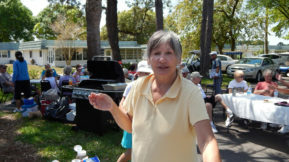 The tournament ended with a tasty BBQ, and I have to say the hot dogs and sausages were the best. 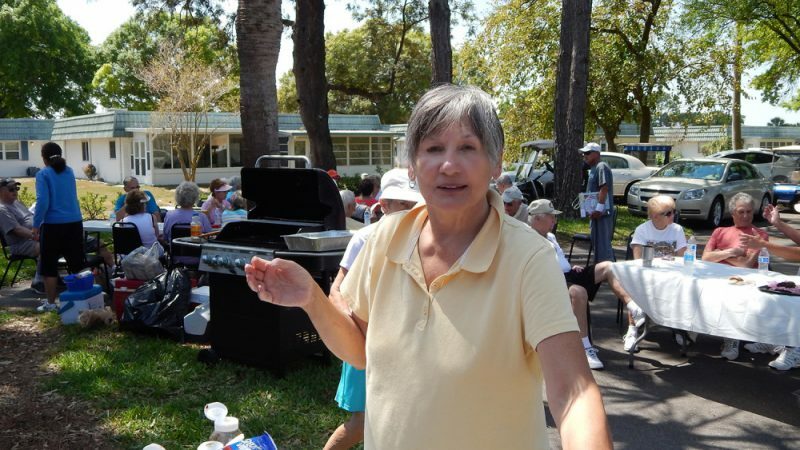 There were homemade brownies and cookies that were sensational as well. 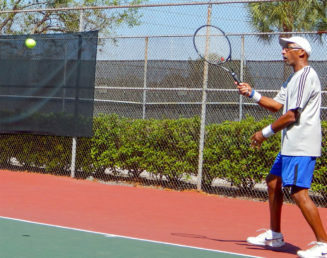 The photos below were taken during and after the tournament. 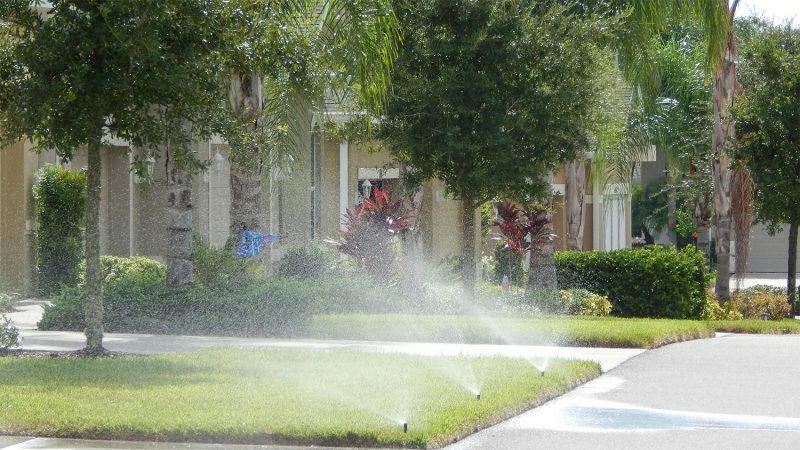 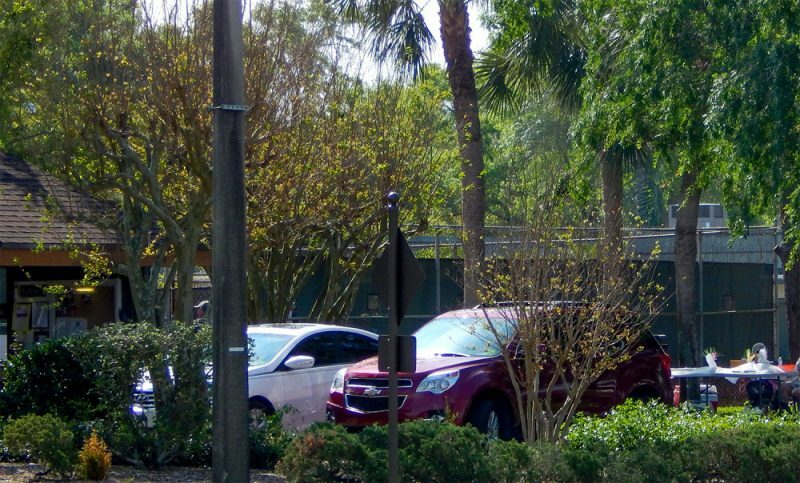 Where: Tennis Courts by the Main Gate in Kings Point.